-SG- More from Ian ... 1931 was a gloomy time for industry world wide as a result of the Depression. 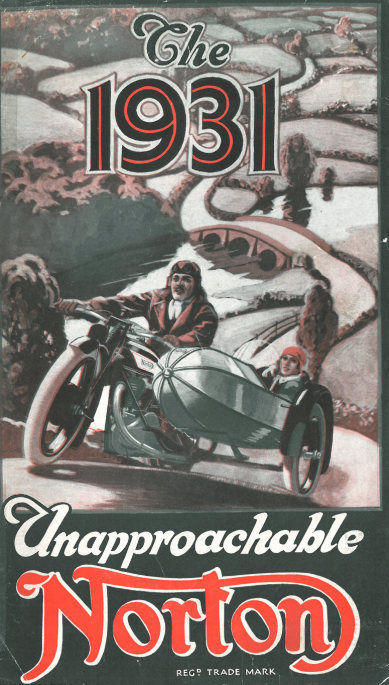 Where Nortons were concerned, a small indication of the situation is that quite a few 1929 and 1930 Models were still being sold off to dealers in 1931 - doubtless at greatly discounted prices. This is the 1931 leaflet.